Small but mighty – that's Liechtenstein. 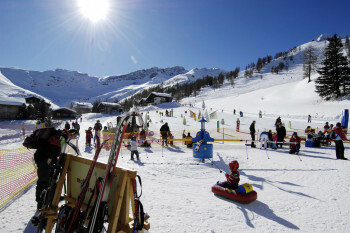 The familiar ski resort Malbun boasts a unique location at the romantic valley basin, excellent offers for the whole family, and a variety of winter activities. Let us introduce you to the princely ski resort. © Liechtenstein Marketing There are runs for every level among Malbun's many slopes. The snowsure ski resort Malbun is located at Samina valley, at elevations between 5,249 and 6,890 feet. 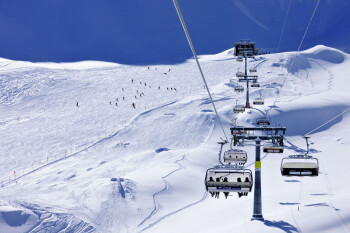 From beginners to intermediate and expert skiers, there are runs for every skill level. If you haven't been skiing for a little while, take part in the returner days to test your skills. You want to spend a fun day in the snow with your girlfriends? Princess-Day including a champagne reception and private instructor is just what you're looking for. 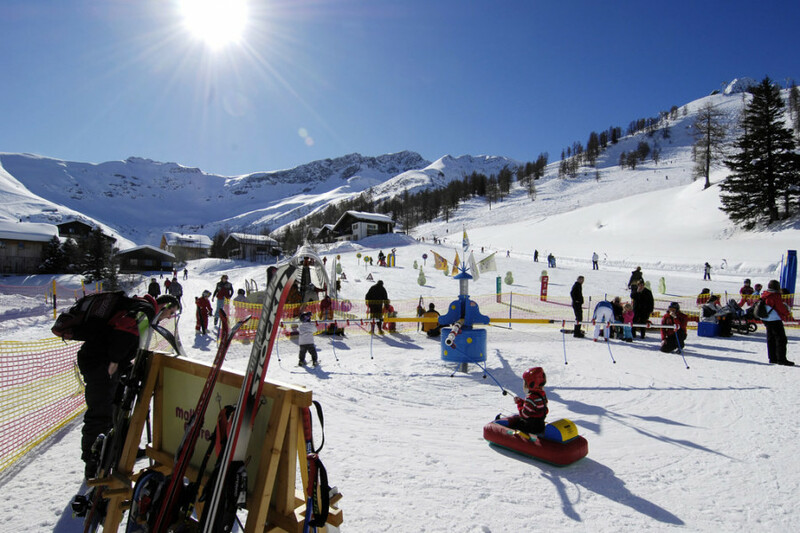 © Liechtenstein Marketing At malbi-Park, the little ones learn the ABC of winter sports. Malbun is especially popular with families: it even received the Swiss hallmark of excellence as „Family Destination“. Hotels are located right by the slopes, so there is hardly any journey or waiting to overcome; you can skip out of bed and right onto the slopes! At malbi-Park, the little ones can try their first turns in the snow. Equipped with a magic carpet as well as a ski carousel, the kids' area is the ideal place to start out. Moreover, child care facilities allow parents and grandparents to lean back and relax for a little while. Ski World Cup champions Tina Weirather and Marco „Büxi“ Büchel have been on skis since they could walk. Even though you could argue that being the daughter of Olympic champion Hanni Wenzel and world champion Harti Weirather, skiing is in her blood, she still had to start on a shoestring. And could there have been a better place to practice their first swings than at their native resort of Malbun? © Liechtenstein Marketing Explore the wintery landscabe of Malbun on a snowshoe tour. 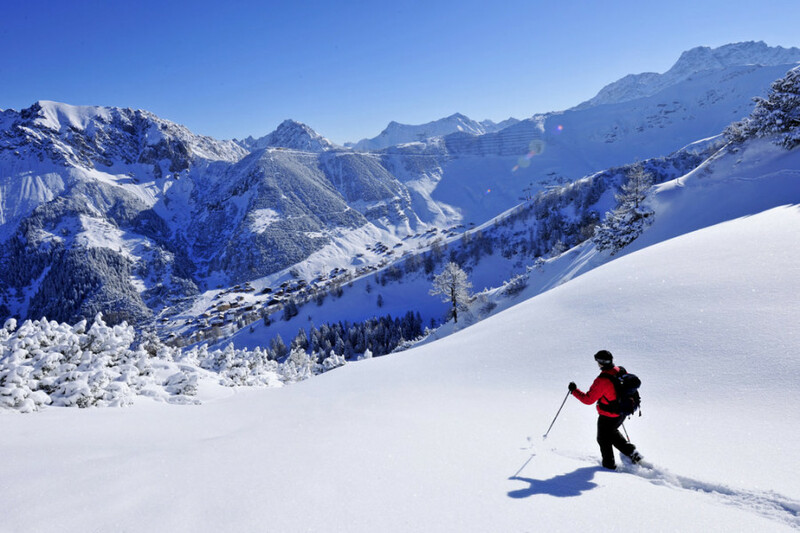 Liechtenstein's mountains offer a range of activities off-piste as well. 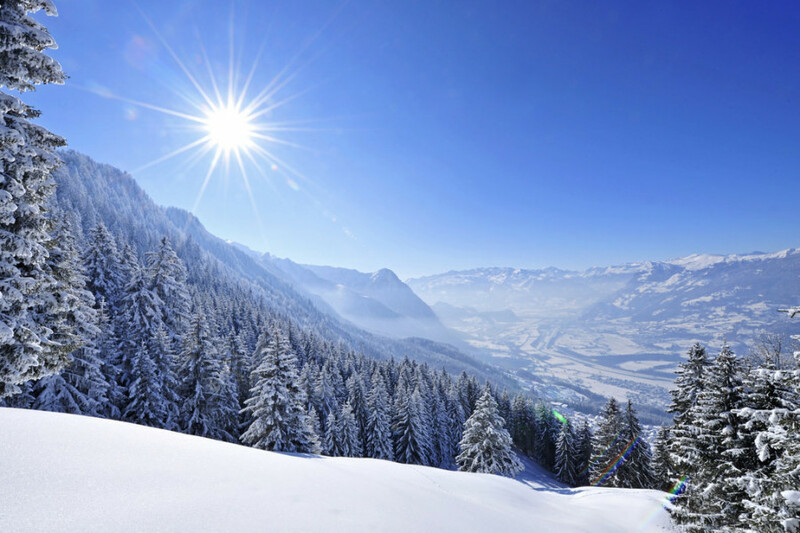 The surrounding nature is best discovered cross-country skiing or snowshoeing. Tobogganing and ice skating are great fun for the whole family. To make the day complete, finish it off with delicious fondue at the mountain hut. Shopping and culture are not far off either. At only half an hour's bus ride from Malbun, Vaduz' centre is home to museums, restaurants, and shops. On the way back, the quaint village of Triesenberg is definitely worth a visit, especially at Christmas time. 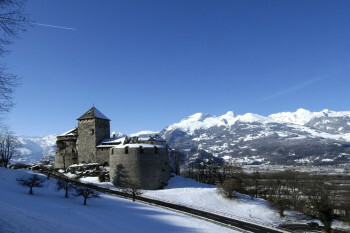 © Liechtenstein Marketing The Principality of Liechtenstain celebrates its 300-year anniversary in 2019. Liechtenstein has reason to celebrate in 2019: the 300 year anniversary of the principality. The anniversary year kicks off on January 23rd with a big anniversary march. In the evening, the ceremonial act will welcom international guests and neighbouring countries' heads of state. Later in the year, the national holiday on August 15th will mark the highlight of the anniversary.